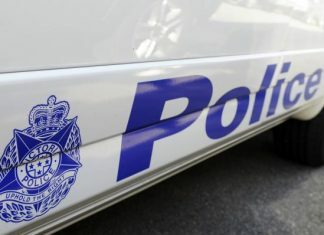 Police have arrested and charged a 55-year-old Morwell man following an alleged assault which occurred in a vehicle on Springvale Road, Dandenong on Friday 23 November. Investigators have been told an 86-year-old man was assaulted while in the car and waved his walking stick out the window to try and attract attention. A passer-by came to his assistance and stopped the assault before driving off. 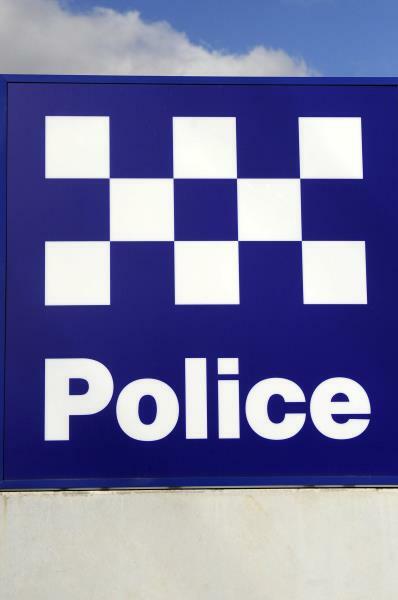 The 55-year-old has been charged with numerous assault related offences and will face the Latrobe Valley Magistrates’ Court at a later date.